If we want to know more about Qigong we should study both Soft Qigong, which is gentle, soft and relaxed, and also Hard Qigong, which is strong and powerful. 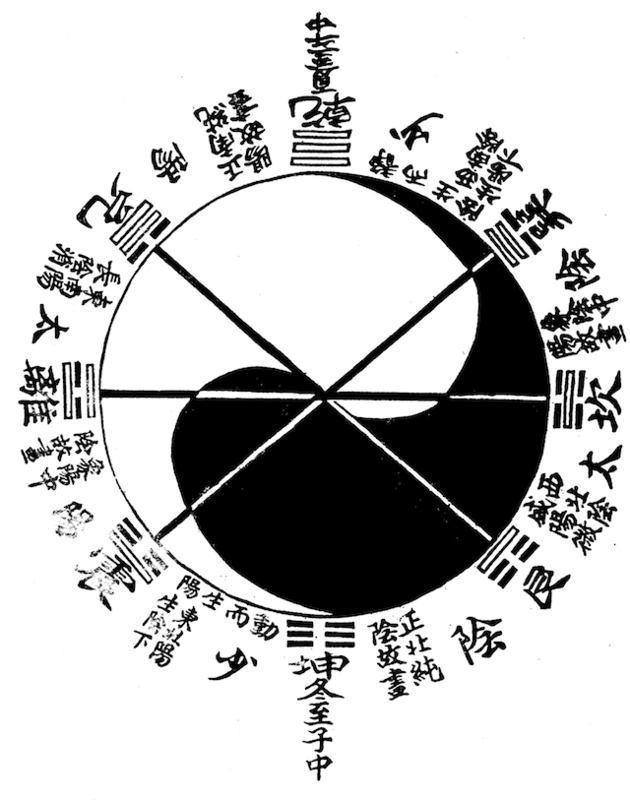 When we understand Chinese philosophy we know that everything has two sides – two energies, Yin and Yang, so to understand the whole thing, you need to know both, so we should learn Soft and Hard Qigong. This is how Chinese skills have developed over thousands of years and lasted that long and also why Western people often find Chinese skills mystical and also very ancient as well. However, when we have two sides, we must also have a centre to balance both sides. When we study Hard Qigong we will also see the knowledge of Soft Qigong, such as understanding the Dantian, relaxation, posture, acupuncture points and channels. So it is the same knowledge, just applied in a different way. Hard Qigong is very strict and has many rules which we need to follow to guide us so we can avoid making mistakes. We need to follow them because Hard Qigong develops strength and we cannot do this too quickly or do too much. Instead we must build up slowly and then we will not injure ourselves. Hard Qigong training also requires some herbal medicines to make the skin, muscle and bones stronger. All these skills must be learnt from a good and experienced teacher.